Here Is A New Hero From DC Who Is Stronger Than Even Superman. 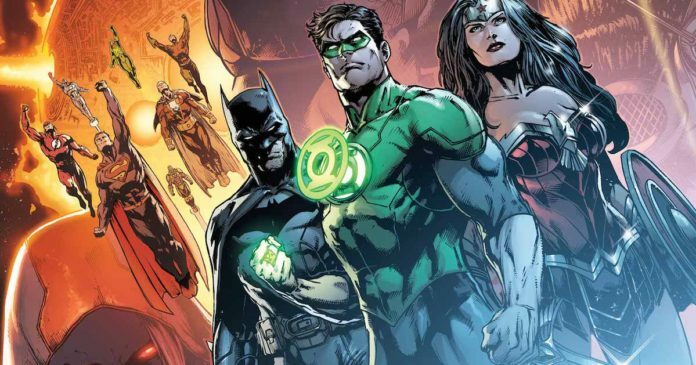 The Dark Nights: Metal series led to various new characters getting their own solo series under the “New Age of DC Heroes” banner. At the top, is the new ultra-strong DC hero called Damage. 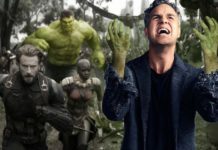 The origin story of the new character is heavily inspired by Marvel’s Incredible Hulk. Ethan Every is a Private First Class soldier who gets converted into a super-soldier by the US government, becoming an ultra-strong, rage-powered monster who unleashes a destructive trail. However, unlike Hulk, Ethan can become Damage only for an hour a day. Beyond that, he lives a normal, non-superhero life. As a human, Ethan is a regular soldier with basic, human attributes and limits. However, as Damage is absolute unbridled power. He is no doubt, mightily strong, but, how strong? 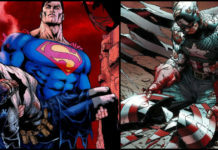 As discovered in issue #3 of Tony S. Daniel and Robert Venditti’s comic series Damage, he is shown to be even stronger than Superman. Right from his series debut, Damage has come across as a terrorizing force. Buildings crumble in his wake; armored soldiers have no chance against him, not even whole armies. The team called Suicide Squad XL took him on and didn’t even last a minute. He knocked through the head of Giganta, overpowered Parasite and Harley Quinn, Deadshot and Solomon Grundy. Damage #3 discloses that it is not just the lesser heroes who were powerless against him, but, this super-powered being was able to fend off an assault by Wonder Woman for the major portion of an hour. Not only that, but it also countered the effects of her golden lasso. 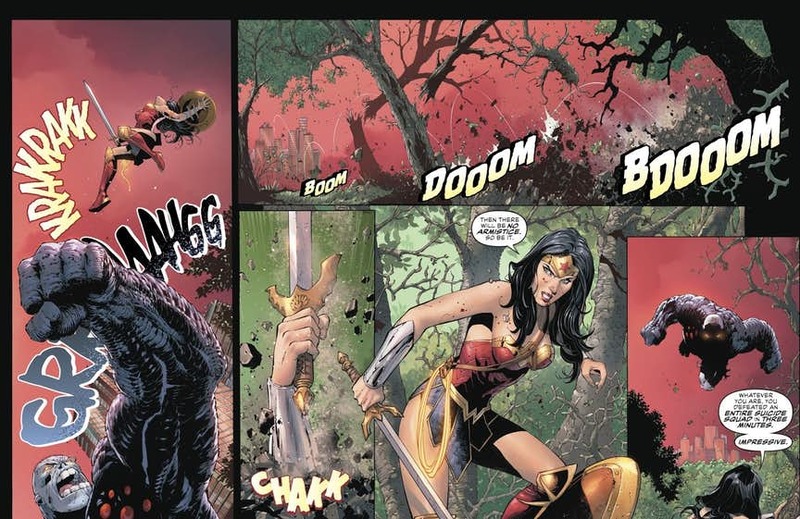 The battle between Damage and Wonder Woman is fierce and destructive. There are buildings tore to the ground, and a whole trembling city. The only reason why the battle ended was due to the one hour limit that Damage had. In case his power wasn’t bound by the clock, the fight might have even ended in the defeat of Wonder Woman. Later, Diana Prince informed Batman and Superman of her fight. That’s when the Amazonian who has battled gods, aliens and other super-powered creatures told them that in her whole life she had never battled someone as strong as Damage. 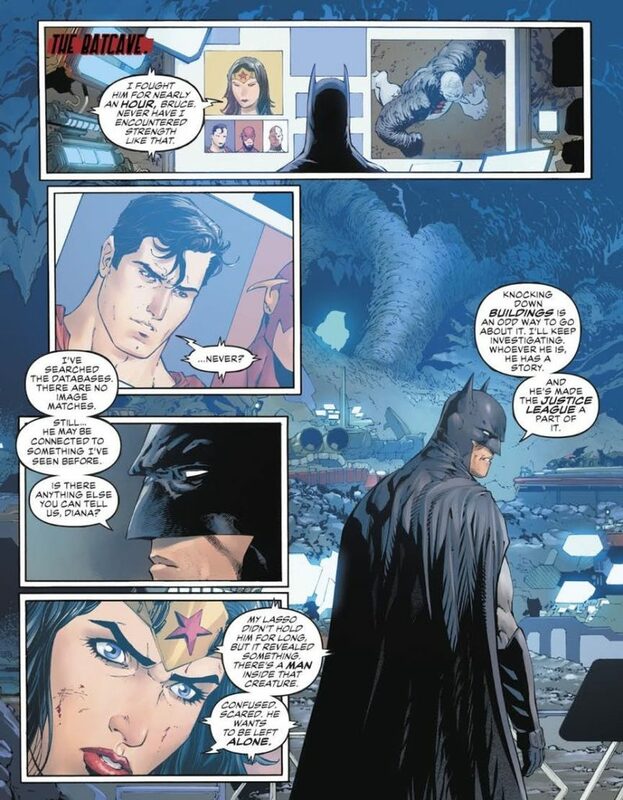 “Never?” asks a baffled Superman, and Diana simply kept quiet in response. Wonder Woman is aware of the power of Superman, and her silence speaks more about the truth. 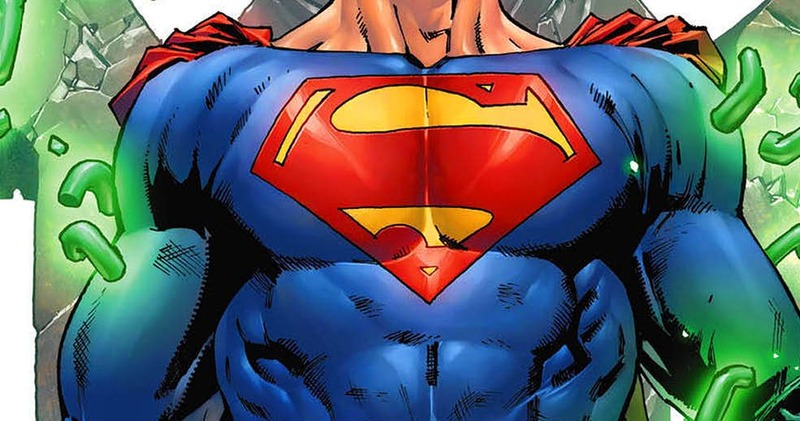 Damage has shown that he is stronger than the Man of Steel, which also means there are not many other characters stronger than Damage in the DC Universe. That one single moment of silence gave us an idea of the kind of strength that Damage’s punches pack, and put him among the strongest DC Universe characters. That’s mighty impressive for someone who has had just three appearances so far! 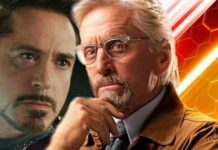 While his limits might be off-charts, but, we will find out the true extent of his power when he battles the whole Justice League together.